Journey back in time to this ancient ruin, to a time when witches cast spells, and pirates roamed the Seven Seas. Join us in this unique immersive experience as you explore our custom workshop set. There are lots of props for you to play with and use to make your experience truly unique. 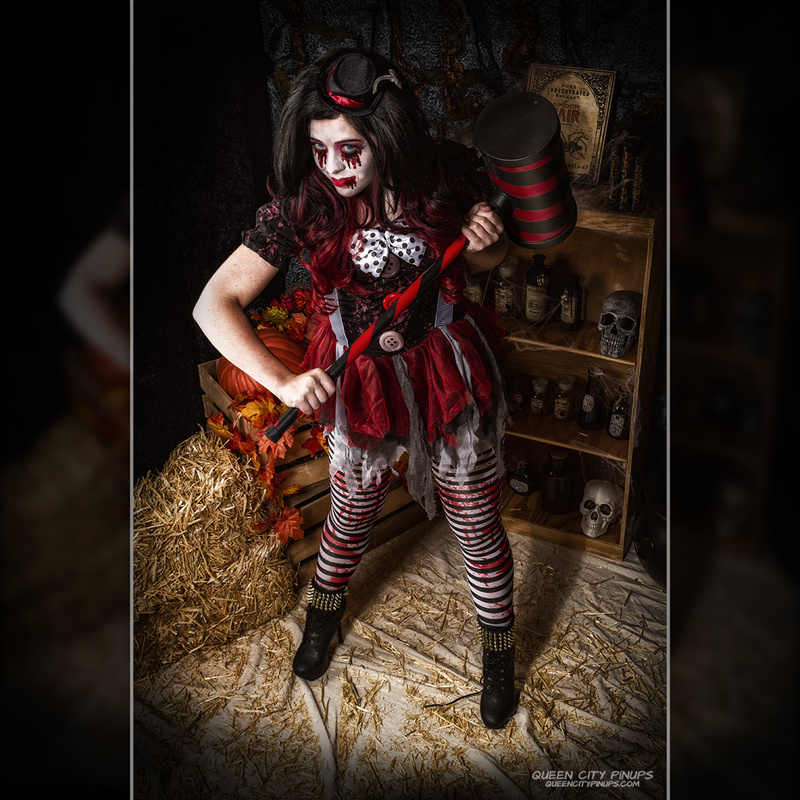 Wear your own costume or choose from our collection of hand selected costumes. Be a pirate, a witch, a wench, an evil genius or whatever your heart desires! Our custom 12 foot long Ancient Ruin set. 45-60 proofs of best selected images on a private online proofing gallery. Choice of 1 fully edited digital image to share with your friends. Additional prints or specialty items can be purchases for an extra cost. Light refreshments and treats served the day of the shoot. Day in studio lasts approximately 3 hours. Normally this Deluxe experience would cost over $1,000 but we are offering our clients the opportunity to book this one of a kind deluxe experience for a special value of only $475. This set will be only be available during the days of this promotion. Spaces are limited and available on a first come first served basis. Pick your preferred date from the list and add to your cart. A non-refundable retainer fee of $225 is required to reserve your space. The $250 balance is due at the time of the session. Appointments cannot be rescheduled and session fees are non-refundable and non-transferrable. Gift certificates are not able to be redeemed for these Deluxe Experiences.